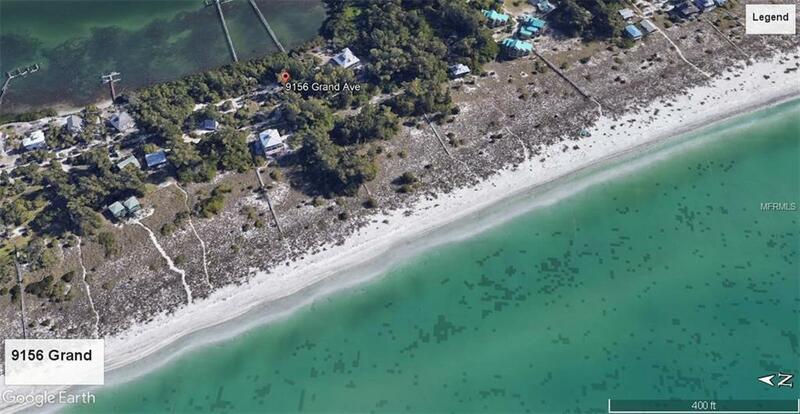 PRESENTING 9156 GRAND AVE., A BAY FRONT 1 ACRE (mol) LOT IN LITTLE GASPARILLA ISLAND'S PRESERVE II COMMUNITY. THE SELLER IS HIGHLY MOTIVATED AND HAS PRICED THIS LOT FOR A QUICK SALE. 9156 Grand is located south of the Preserve Chapel and north of the Pineapple House. The views are spectacular and will be during the day as well as after dark. The dock for your boat is adjacent to this lot and has electric, lights, and water. The deeded boat slip is #15 which is two slips north of the boat lift. The lot is mostly cleared so easy for your access and to preview. Board walks are on either side of the lot as well as across the waterfront footage. Under ground power lines in this community are a real plus. 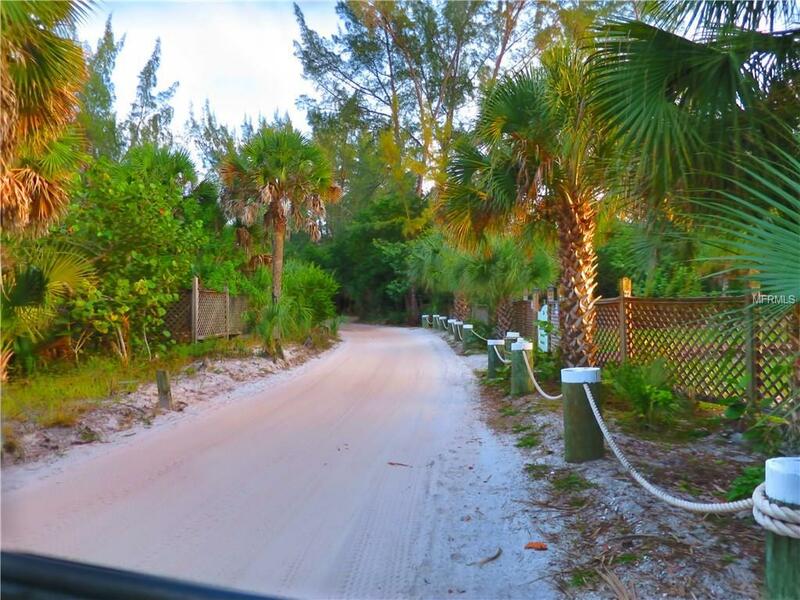 Private board walk to the beach is available to Preserve II owners just across the road from the lot. 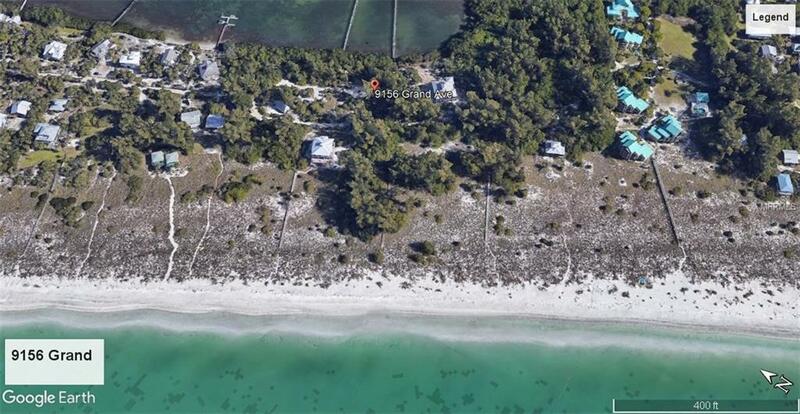 Enjoy the privacy, large waterfront lot and upgrades this community provides for it's owners. HOA fee is $1000 per year and Dock fee is $275 a year. 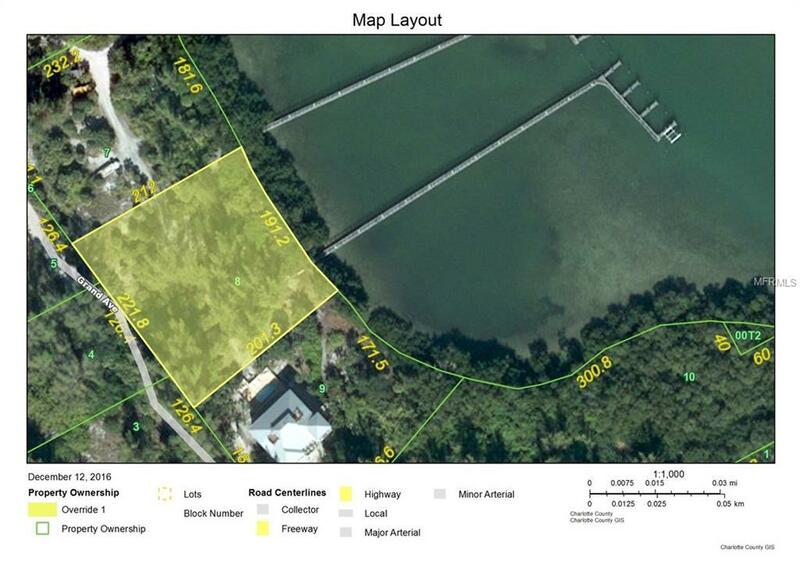 Association documents are available, but are in the process of be****In addition to Tour 1 of this property, also view Tour 2 which is an island-wide video! !ing updated.